With summer fast approaching, it’s the perfect time to show our teachers some much-earned appreciation! This year, skip the “#1 Teacher” mug and go for teacher appreciation gifts that are homemade and heartfelt to stand out in the crowd. Here is a round up of wonderful gift ideas to help you make your own DIY teacher appreciation gifts. If you like the idea, you can click on the blue linked header to visit the blog and get full instructions for the diy teacher appreciation gifts. These adorable little felt apple coasters are sweet and useful. 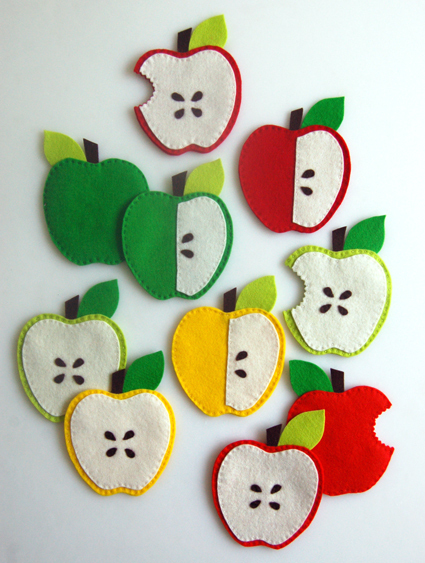 Inexpensive, easy to make (you can easily hand stitch them), and cheerful, these playful apples are just what the teacher ordered! These brightly colored pom pom bookmarks are marvelously simple but really pop! Give them on their own or inside a book, journal, or notebook- you could even use them to decorate the wrappings on other gifts (instead of bows). Teachers help our children grow, so why not give them something you’ve grown in return? Plants are perfect for bringing the outdoors in, and these neon dipped planter pots are a contemporary, bold, and colorful way to contain them. Magnets are practical for the classroom and at home, and these cheerful little ones are a cut above the rest. 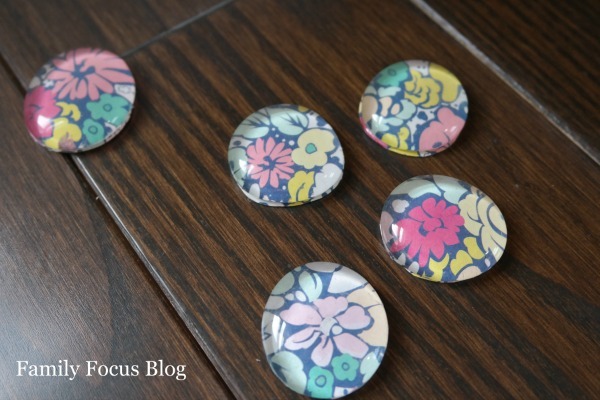 You can personalize these diy glass magnets with scrapbook paper, words and phrases, or little photos. 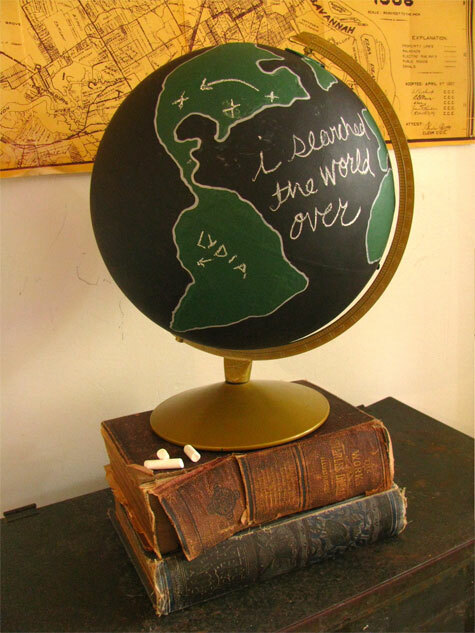 Every classroom needs a good globe, and a chalkboard globe is interactive with a modern flair. Both a beautiful decorative piece and an essential tool for the classroom, this DIY teacher gift chalkboard globe will turn heads! My personal favorite, these air-dry clay containers are stylish and cool teacher appreciation gifts. You could use any cookie cutter shape, but the letters give your containers a personal touch. Leave them clean and white or add paint to give them a brilliant hue (I’m thinking metallic)! While not a complete gift on their own, these backpack gift boxes are an adorable way to wrap a teacher’s gift. Fill them with candy, treats, school supplies, and more! I particularly love that these upcycle cardboard boxes and containers that would normally be wasted. 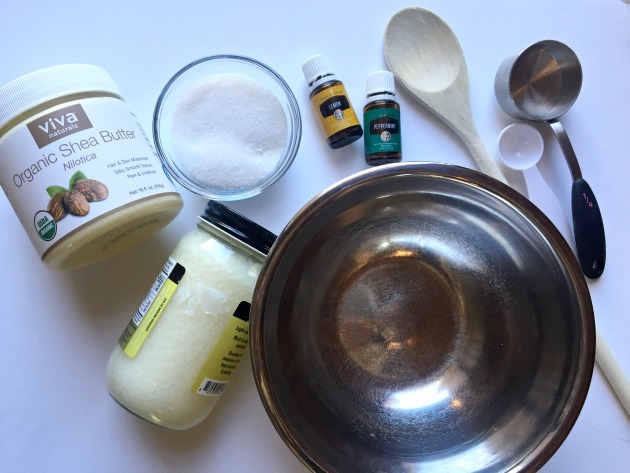 A homemade sugar scrub is luxury at its best; this Homemade Sugar Body Scrub is a natural way to indulge your hard-working teachers. Burning a scented candle can transform a room with its fragrance and create a relaxing atmosphere. These DIY Teacup Candles smell good and look pretty while burning! Use whichever essential oils you desire for these beautiful candle diy gifts. Teachers give so much to help our children learn and grow. A handmade gift shows how much we care and how much we appreciate what they do. I hope you enjoyed these teacher appreciation gift ideas! Teachers, what are your favorite gifts to receive? 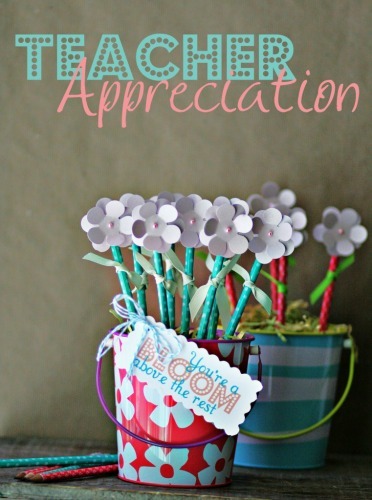 Parents, what are your favorite diy teacher appreciation gifts to give? 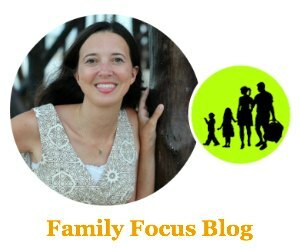 Post written by Annabelle Absar, a Belmont University senior. I love the planter pots idea. What a cool way to bring some spring inside. Plants always make an area more welcoming. I love these diy teacher appreciation gift ideas. Thanks! Body scrubs are so easy and fun to make. Great idea for a teacher gift! I also love to use dead sea salt to make salt scrubs, also very lovely!